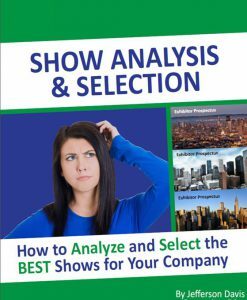 One of the most critical factors determining your company’s success at a tradeshow is your ability to identify and attract enough of the right people to your exhibit and functions. The competition for attendee time and attention at a tradeshow is fierce. And the battle is often won in the days and weeks before the show. To address this critical exhibiting success factor, you must have a crystal clear understanding of who your ideal visitor is and how many you need to attract and interact with. 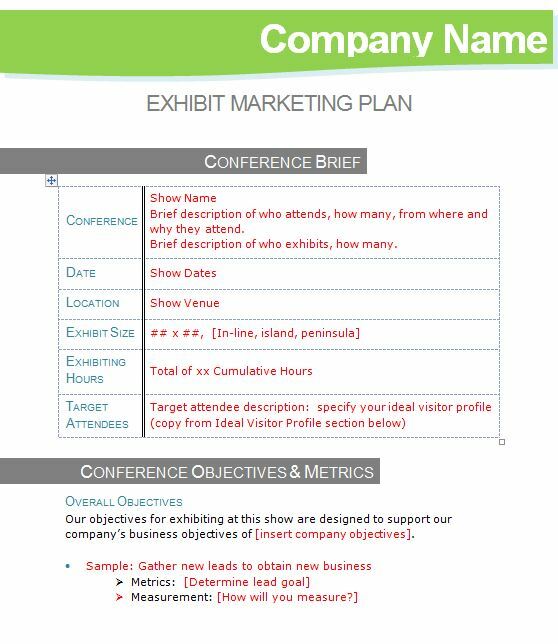 Then, you must clearly define what media you will use, when and what messaging you will deliver before and at the show to grab their attention, and give them compelling reasons to put your exhibit on their must-see list. 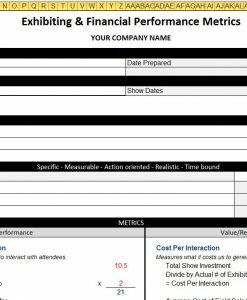 Our pre- and at show marketing campaign template will help you quickly and easily create an integrated campaign that leverages your sales, business development, and corporate marketing teams. 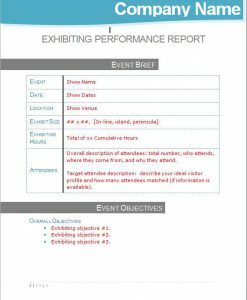 By using this powerful planning tool, you’ll put yourself into the top 20% of exhibiting companies in every show you do. 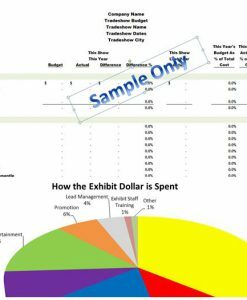 Those who know exactly who they want to see and have reached out and touched them in a meaningful manner to ensure they arrive at your exhibit and events. If a booth full of qualified visitors is your goal, do not exhibit at another tradeshow until you’ve applied this targeted pre- and at show planning process.